Innovative and inspiring Pinacoteca do Estado de Sao Paulo, renowned for its thought-provoking exhibits, is located in the heart of the city. Established in 1911 (1905), this is the oldest art museum in the state, housed in a 1900 building that was originally designed to accommodate the city’s Lyceum of Arts and Crafts. Today, the museum is one of Brazil’s most important cultural institutions, featuring a large collection of Brazilian art. Visit the site to explore the displays featuring some of the most iconic Brazilian Modernist works. Don’t miss the galleries devoted to European artists, and the displays featuring some of the most iconic Brazilian Modernist works. Check online for a list of upcoming special events and temporary exhibitions. 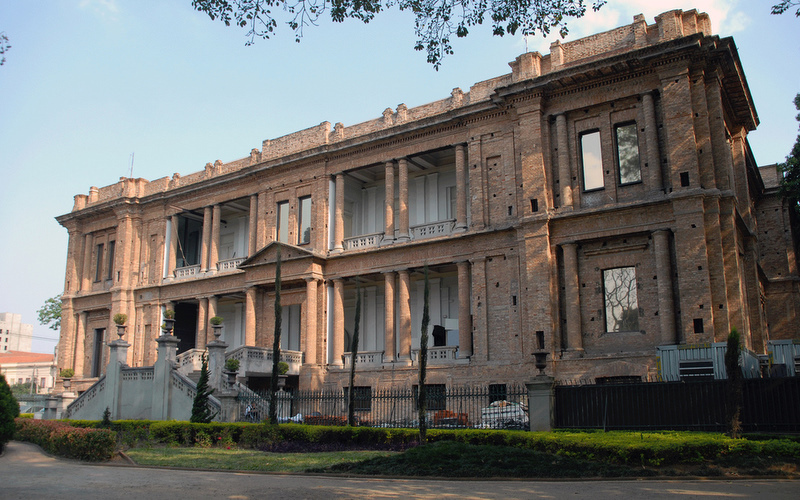 Arrange to visit Pinacoteca do Estado de Sao Paulo and other attractions in Sao Paulo using our Sao Paulo travel itinerary maker. 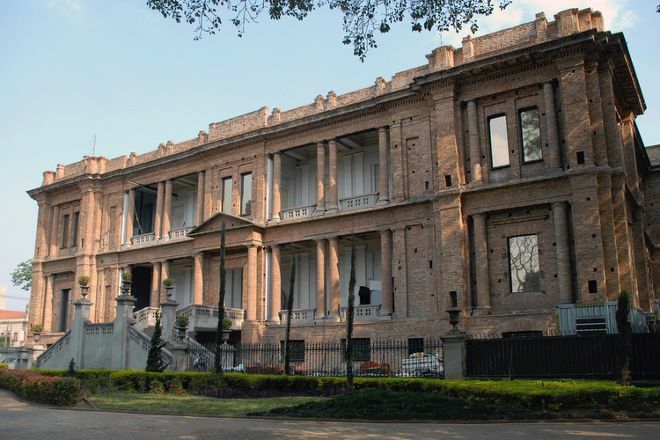 To visit Pinacoteca do Estado de Sao Paulo on your holiday in Sao Paulo, and find out what else Sao Paulo has to offer, use our Sao Paulo road trip website . Near the Luz station and the Parque da Luz (which also deserve a visit), the Pinacoteca is a great leisure option. The architecture of the building is beautiful! The collection of works is incredible! One of the most unreadable places to visit in São Paulo! Well maintained. Nice pieces of Brazilian Art and International Artists. There is a place for kids interact with art through activities. There is a beautiful and clean restroom and a good café with vegan food. Easy access. The Subway station (Luz) is right in front of the entrance. Excellent price ticket.